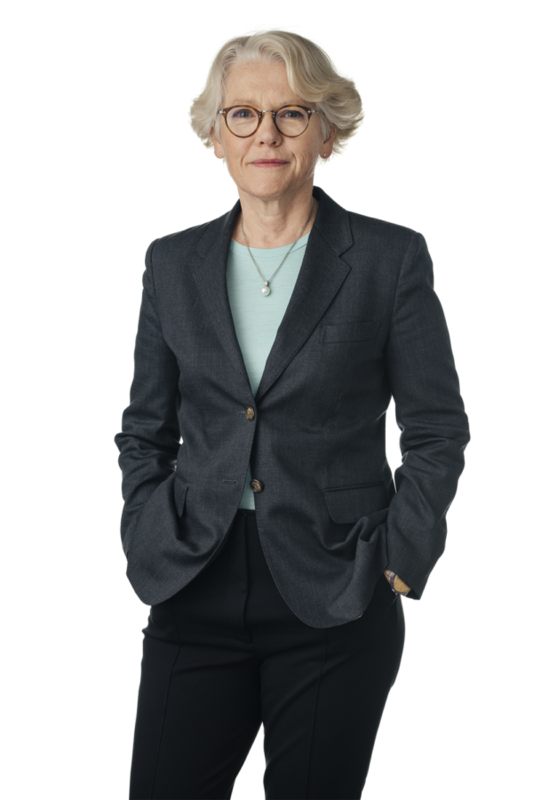 Eva-Maj is head of Public Procurement and has over 30 years of experience in advising clients in both public and private sector in all public procurement and competition law and has been a leading lawyer on the Swedish market in these areas for many years. Eva-Maj also has extensive experience in commercial dispute resolution. She is also vice chairwoman of the Swedish Bar Association, where she has played a leading role during the last years. Eva-Maj is named as a leading lawyer in Sweden in public procurement by Chambers & Partners and Legal 500.